A lot has been written in the past twenty-four hours about the implications of Donald Trump’s election. Donald Trump and the Future of Education is from The Atlantic. What it will take for President Trump to deport millions and build the wall is from The Washington Post. Things Are About to Get Much Worse for Poor Americans is from The Atlantic. Trump’s Voters Don’t Support Deportation is from The Atlantic – this might provide a bit of encouragement to many of our students. 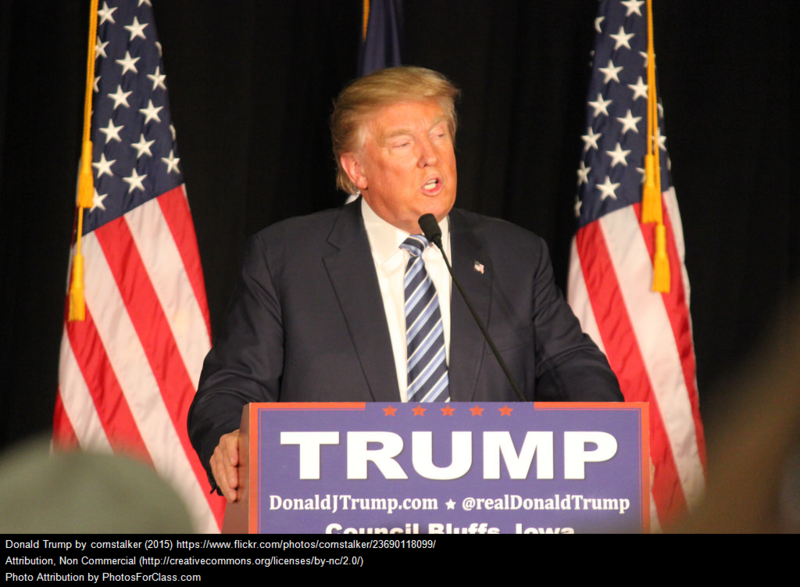 I’m adding this post to The Best Sites To Learn About The 2016 U.S. Presidential Elections.